Leyla joined ERS in 2017 and is an experienced researcher, specialising in quantitative analysis. Before joining ERS, she worked for almost five years at the Higher Education Funding Council for England (HEFCE) producing high-quality research to develop and evaluate public policies designed to widen access to higher education. As such, she has expertise in working with complex data sets, undertaking robust analysis and providing practical recommendations and creatively visualised results. 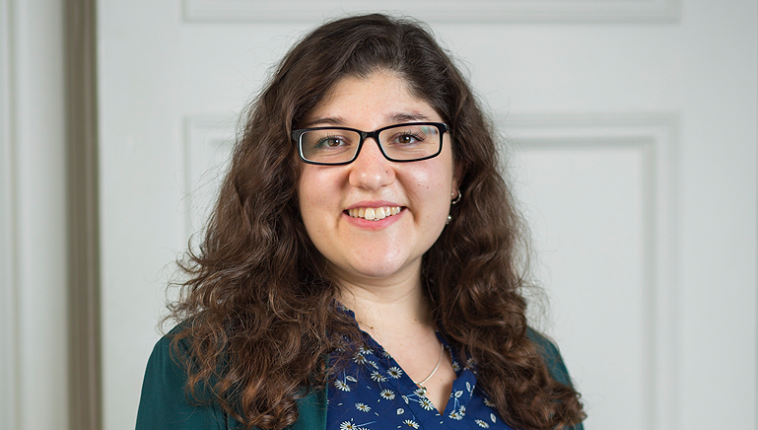 Leyla takes a particular interest in education and outreach programmes and is experienced at designing effective mixed methods approaches, as well as conducting primary research, including surveys, interviews and focus groups.